Whether it be for business or pleasure, you definitely have the option to choose one of the best airlines in Belize. We all enjoy being somewhere different from the norm, different from our home country. Whilst we can take a road trip to reach that desired destination, (a road trip in itself may be an adventure), getting there faster may require a plane ride. There are quite a few airline providers eager to make your journey to, from and all-around Belize a memorable and comfortable experience. Commercial airlines all land at the Phillip Goldson International Airport (PGIA) in Ladyville, just minutes from Belize City. 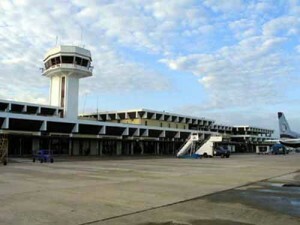 Private airplanes need to be cleared through the Belize Airport Authority and Civil Aviation Department at the PGIA. While these international flights offer adventure at your fingertips or the quickest way to get to that business meeting, Belize also has two (2) of the best airlines locally that make travelling within the country a whole lot easier. Maya Island Air is one local airline provider that offers flights only within the country of Belize. Their destinations include Caye Caulker, Corozal, Dangriga, Placencia, Punta Gorda, San Pedro Ambergris Caye, Savannah, Kanantik (Stann Creek), Tower Hill (Orange Walk), and Caye Chapel. Tropic Air, mentioned above also flies locally. 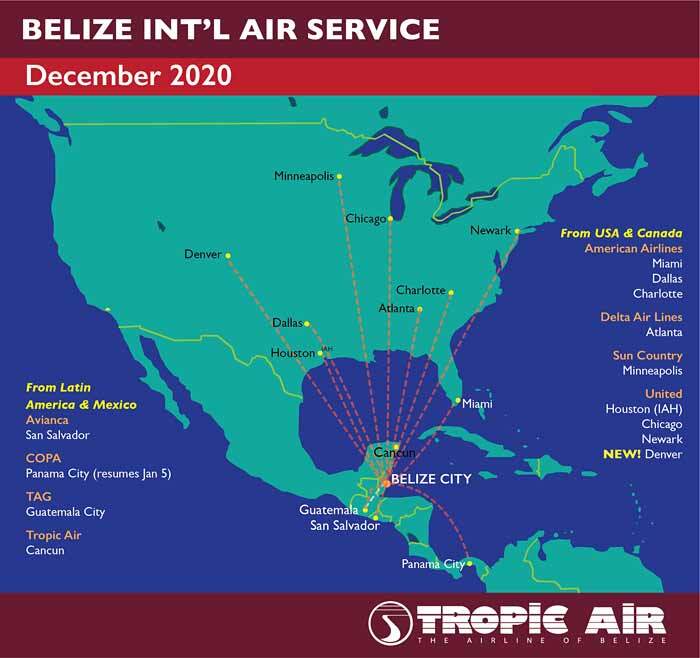 Flight time varies for local travel, however, since Belize is quite small, travel time on one of these flights is often between 10 minutes and 90 minutes. Getting to your destination may be quick when you choose to fly, but it can also be quite costly depending on the time of your travel and the airline you choose. Most airlines offer extremely low rates thoughout the year for international travel while local travel can be significantly lower. For example, an island getaway from Belize City to San Pedro should cost no more than US$150.00. On special holidays like Independence Day, flights can be as low as BZ$21.00 one-way anywhere in the country. So what can you expect from the best airlines in Belize? Professionalism and smiles are two signature traits of flying within Belize. Most local airline staff are friendly and quite helpful. They are even willing to delay a flight a few minutes for you if you run into unexpected traffic on your way and inform them 30 minutes prior to check-in. International flights may vary, however, Southwest Airlines make sure that passengers have a fun time on their flights and your fare includes two(2) free check-in bags. Two!! Avianca, on the other hand, is the only airline that actually offers a free meal on their flights. When in search of flights to, from and within Belize there are several things to consider: price, location, comfort and also the travelling time. We all have different travelling preferences which is taken into consideration when choosing a flight. Get on board with one of the best airlines to make your trip an adventurous one to/from/within Belize. It may be worth it. Posted : Marty Casado - Wed, Jun 1, 2016 7:39 AM. This article has been viewed 8504 times.